If you think that something doesn’t work as described, please follow the next steps exactly in this order and do not skip any of them. 99% of the times the traders misunderstood the functionality of the EA or they just made a minor mistake, for example not enabling Auto Trading. 1. Go to the product’s page and read the descriptions carefully. Don’t forget to click the video player button and watch all the videos in the list and also read the EA’s manual. 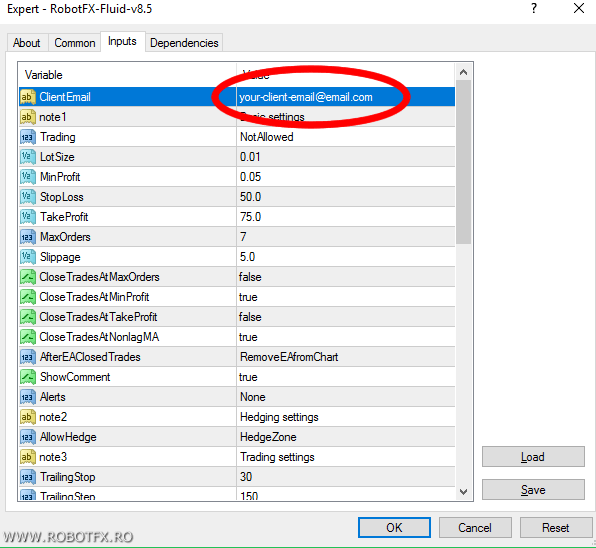 Most of the times traders assume that an expert advisor is supposed to do this or that function, while in fact it was never intended to do so. 2. 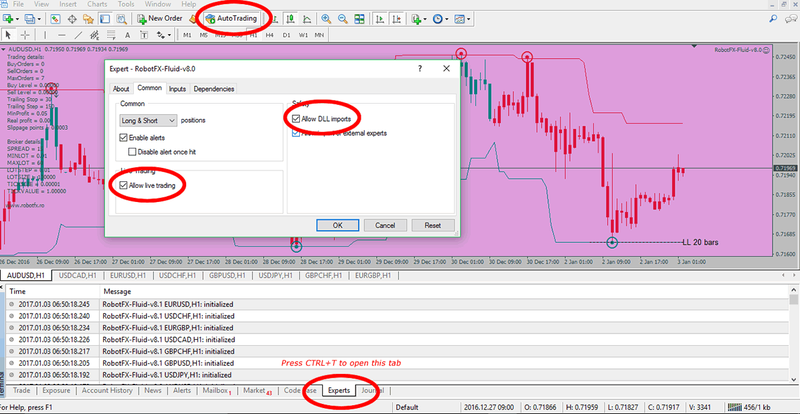 Enable the AutoTrading, Allow live trading, Allow DLL imports and check the Experts logs for errors. This is basic MetaTrader knowledge and unfortunately we don’t have much time for forex trading lessons. This video might help, but please learn to trade prior using any automated tool. 3. Make sure that you entered your email in the EA’s ClientEmail input (for clients). This only applies if you are already one of our clients using your personalized EA on a live account. 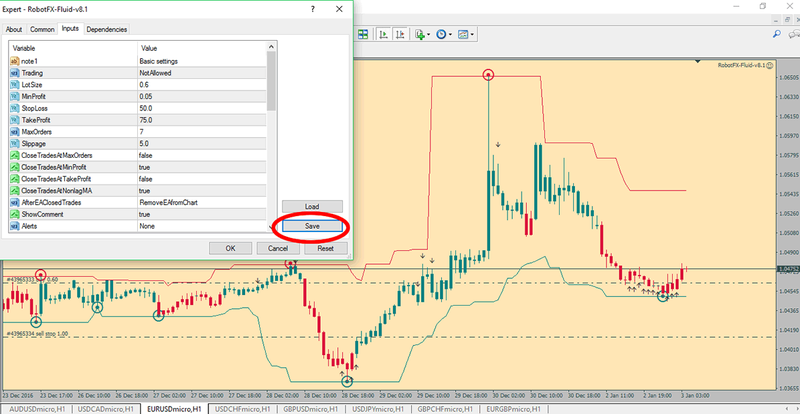 Trading on demo accounts is not affected and this step can be safely ignored. Before filling the help request form above, please make sure that you are using the latest version of our product.